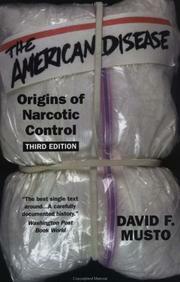 131 works Search for books with subject Drug and Narcotic Control. 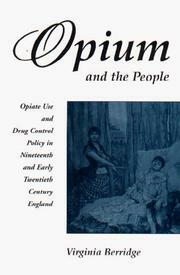 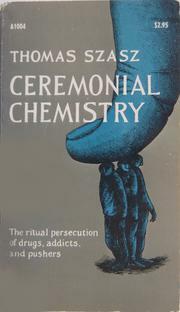 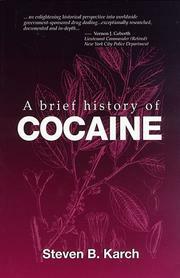 20th century, 19th century, 1850 to 1972, 1945-1982, 1982-, but still very relevant to documenting the impact of drugs and drug policies. 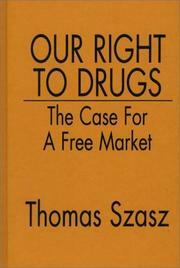 Are you sure you want to remove Drug and Narcotic Control from your list?